It is hereby declared and agreed that in the event of the property insured being destroyed or damaged, the basis upon which the amount payable under interest insured (building, content) of the policy is to be calculated shall be the cost of replacing or reinstating on the same site property of the same kind or type but not superior to or more extensive than the insured property when new, subject to the following Special Provision and subject also to the terms and conditions of the policy except insofar as the same may be varied hereby. i. 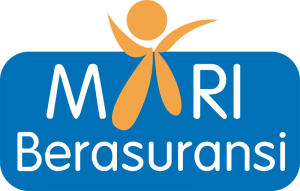 The work of replacement or reinstatement (which may be carried out upon another site and any manner suitable to the requirements of the Insured subject to the liability of Insurer not being thereby increased) must be commenced and carried out with reasonable dispatch and in any case must be completed within 12 (twelve) months after the destruction or damage or within such further time as the insurer may (during the said 12 months) in writing allow otherwise no payment beyond the amount which would have been payable under the Policy if this memorandum had not been incorporated therein shall be made. ii. Until expenditure has been incurred by the insured in replacing or reinstating the property destroyed or damaged the insurer shall not be liable for any payment in excess of the amount which would have been payable under the policy if this memorandum had not been incorporated therein. iii. If at the time of replacement or reinstatement the sum representing the cost which would have been incurred in replacement or reinstatement if the whole of the property covered had been destroyed exceeds the sum insured thereon at the breaking out of any fire or at the commencement of any destruction of or damage to such property by any other peril insured against by this policy then the Insured shall be considered as being his own insurer for the excess and shall bear a rateable proportion of the loss accordingly. 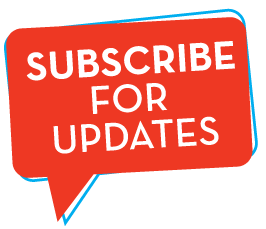 Each item of the Policy (if more than one) to which this memorandum applies shall be separately subject to the foregoing provision. iv. No payment beyond the amount which would have been payable under the Policy if this memorandum had not been incorporated therein shall be made if at the time of any destruction or damage to any property insured hereunder such property shall be covered by any other insurance effected by or on behalf of the Insured which is not upon the identical basis of reinstatement set forth herein. 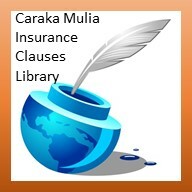 (a) The Insured fails to intimate to the Insurer within 6 months from the date of destruction or damage or such further time as the Insurer may in writing allow his intention to replace or reinstate the property destroyed or damaged. or damaged on the same or another site.